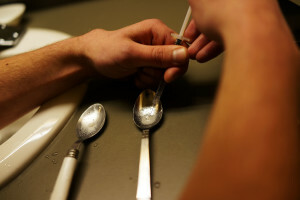 Purdue Pharma had information suggesting that OxyContin was being abused as early as the year after its 1996 release, but kept marketing the long-acting drug as a less addictive type of prescription opioid, according to an internal Justice Department report obtained by New York Times reporter Barry Meier. Purdue Pharma executives had previously said in testimony before Congress that the company was unaware of mounting abuse of OxyContin until 2000 — a position the company still holds, according to the Times. In 2006, federal prosecutors recommended the indictment of three individual Purdue Pharma executives on felony charges that included conspiracy to defraud the U.S., Meier’s story says. But according to his reporting, officials at the Bush-era Justice Department did not support bringing those charges. “Suggesting that activities that last occurred more than 16 years ago are responsible for today’s complex and multifaceted opioid crisis is deeply flawed,” a spokesman for Purdue Pharma told the Times in a statement, noting that the company was participating in initiatives aimed at stemming opioid abuse. 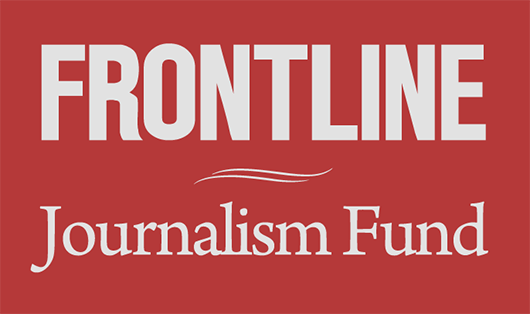 FRONTLINE’s 2016 documentary Chasing Heroin investigated America’s heroin and opioid abuse crisis — including allegations about Purdue Pharma’s role in the early years of what has been called the worst drug epidemic in U.S. history. 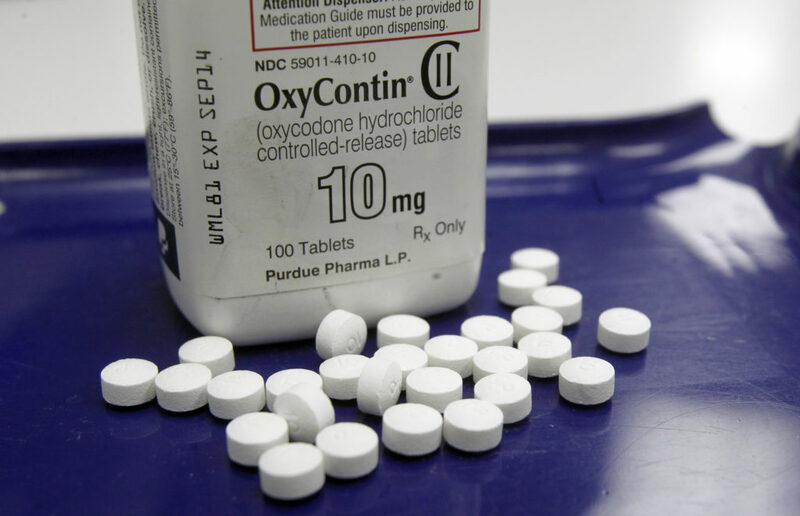 “There is no question that the marketing of OxyContin was the most aggressive marketing of a narcotic drug ever undertaken by a pharmaceutical producer,” Meier told FRONTLINE in the film. In the below excerpt from Chasing Heroin, hear from Meier and other experts on the opioid crisis’s beginnings, learn about how the problem of undertreated pain in America opened the door for a push around opioids — and see archival videos produced by Purdue Pharma aimed at encouraging doctors to treat pain more aggressively. Earlier this year, Purdue Pharma said its sales representatives would no longer target doctors in promoting opioid drugs. For more on the roots of the continuing heroin and opioid crisis, stream Chasing Heroin in full on our website or on-demand.